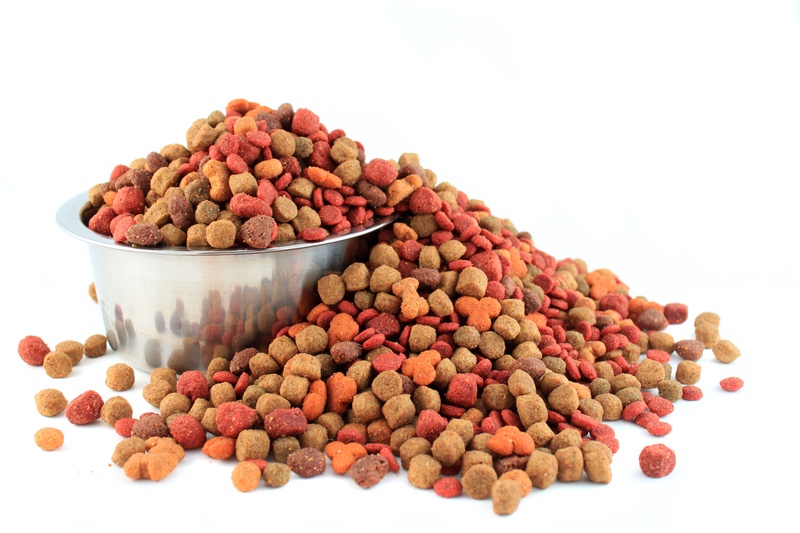 “Don’t chew on that!” Easter toxins every pet parent should be aware of! It’s Easter! 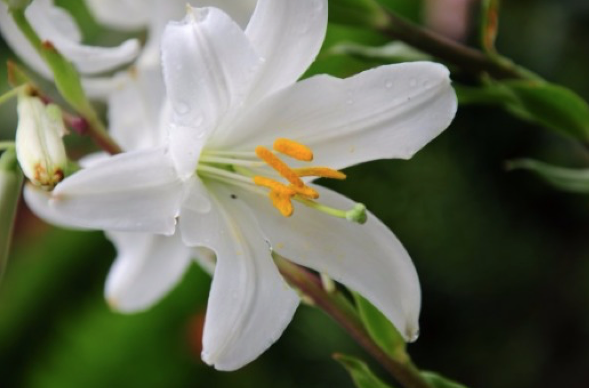 Time for Easter baskets and Easter lilies! It is also time to remind all of our pet parents about things to be careful about around your pets this Easter season. 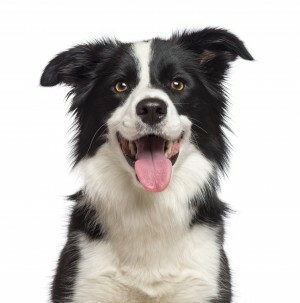 So your dog or cat has been diagnosed with heartworm disease, now what? 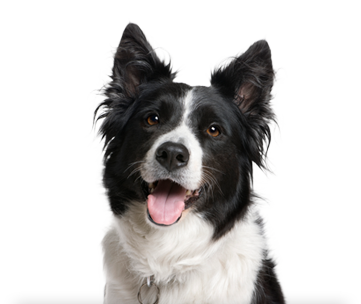 For dogs, there are approved medications and well established guidelines about how to treat depending on the severity of their disease. For cats, things are a bit trickier since there are no approved treatments for heartworm infection in cats. This is why prevention is so critical. Let’s cover the basics of treatment for each species individually. As a responsible pet parent, you know that you are supposed to keep your fur babies on heartworm preventive, but have you ever wondered why it is so important? What would happen if you didn’t? What if your pet has heartworms – what now? Periodontal disease is the loss of the periodontal attachment apparatus (periodontal ligament, alveolar bone, cementum and gingiva). Since 75-85% of these structures are identified below the soft tissues of the oral cavity (e.g. gingiva, alveolar mucosa, and palatal mucosa), a thorough clinical subgingival evaluation and intraoral radiographs are required to assess, diagnose and treat periodontal disease. Anyone who has ever been loved by a dog knows that “doggy breath” is not always the most pleasant smell but did you know that halitosis might actually be a sign of a bigger problem? According to the American Veterinary Medical Association, 80% of dogs and 70% of cats show signs of oral disease by the age of 3! 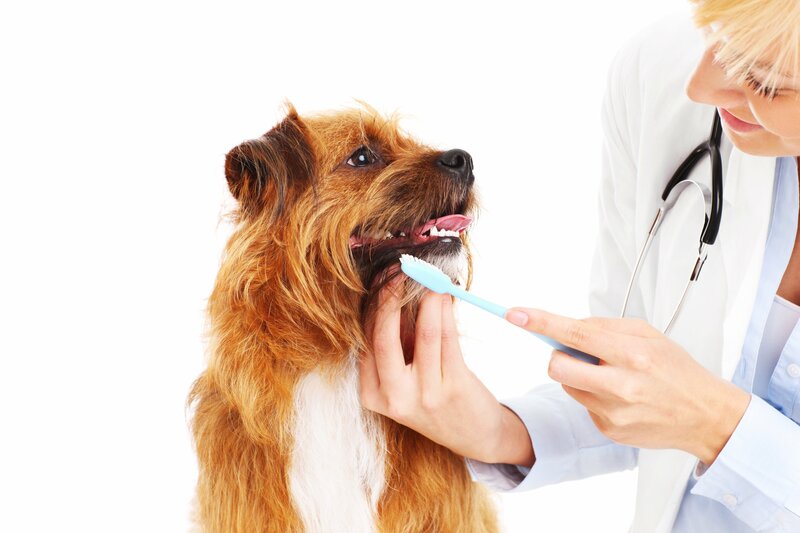 We all know that brushing and flossing is important to keep our own teeth healthy but your furry family members need the same care and attention to their oral health. It’s the New Year! Did you make resolutions for your pets in 2016? Happy Spring! Can you believe that spring has officially begun? Time for spring cleaning, changing the batteries in the smoke alarms, and time to start thinking about spending some more time outdoors. 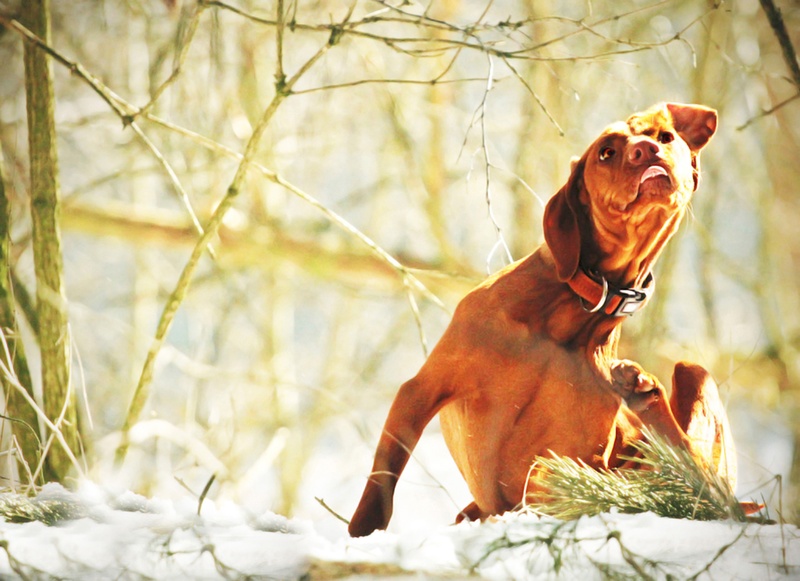 Depending on where you live, this means that our furry family members will be outside more and will be exposed to those pesky fleas and ticks. 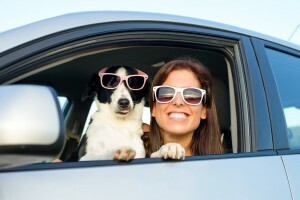 Fortunately, as a responsible pet parent, you are going to be proactive about their protection.